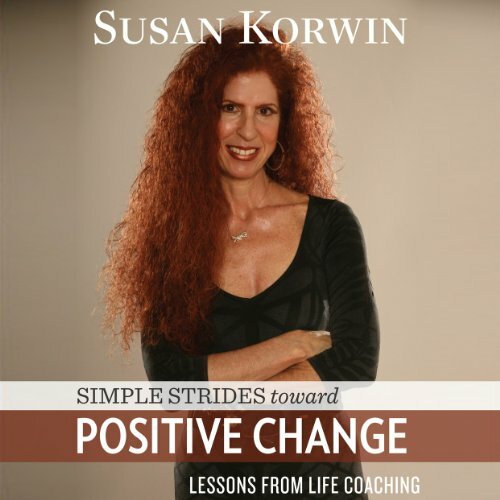 Showing results by narrator "Susan Korwin"
Simple Strides Toward Positive Change: Lessons from Life Coaching is based on Life Coach Susan Korwin's years of experience helping people change their lives for the better. Her warm, supportive advice helps readers understand that while change isn't always easy, it's always possible. Susan focuses on five areas she knows make a difference in life coaching.